This is the Original Himalayan Crystal Salt. The salt comes in large crystal stones for use in making SOLE water. Get the original! This is the Original Himalayan Crystal Salt. The salt comes in large crystal stones for use in making SOLE water. This is the Original Himalayan Salt, hand mined from the Himalayas. It is cleaned, hand-sorted, hand-crushed and hand-packed locally. This natural method assures that the original vibration, remains intact and with all the minerals in perfect crystalline form for essential optimal bio-availability. 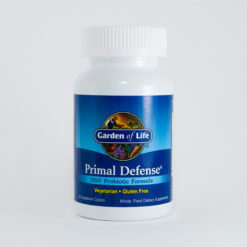 The minerals found are ionic trace minerals in similar ratios to what is found in our own blood and considered to be essential to sustaining human life. This means absorption along with energy and an increase in life force happens each time you consume the crystal salt. Taking one teaspoon of the salt water (SOLE) daily helps to combat mineral deficiencies and Adrenal Fatigue, which is a common condition many of us experience this day and age.